Bajan food was an unexpected highlight of my trip. The extensive assortment of fresh seafood, exotic spices and uniquely prepared pepper sauces did not disappoint. 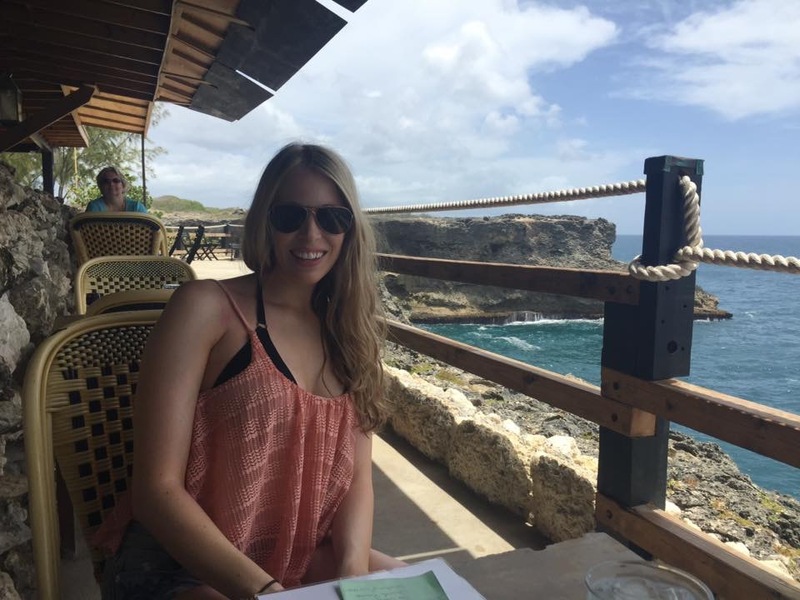 Spending a good portion of my days in a bikini didn’t stop me from indulging in the fish cakes and rum punch and it shouldn’t stop you either. This is one of my all time favourites in Barbados. 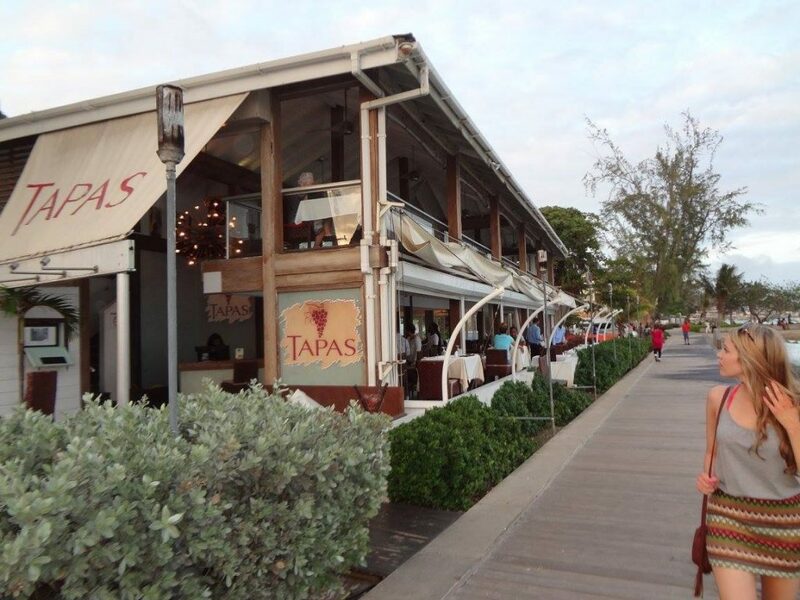 The open air vibe compliments the white linens to make Tapas feel elegent without being pretentious. 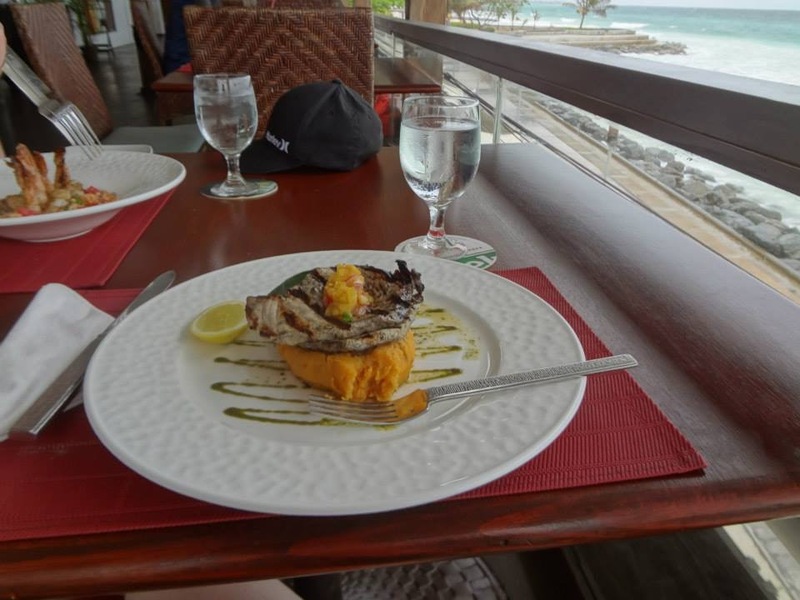 Ocean views don’t diminish the incredible selection of fresh seafoods, small tapas dishes and tropical cocktails. 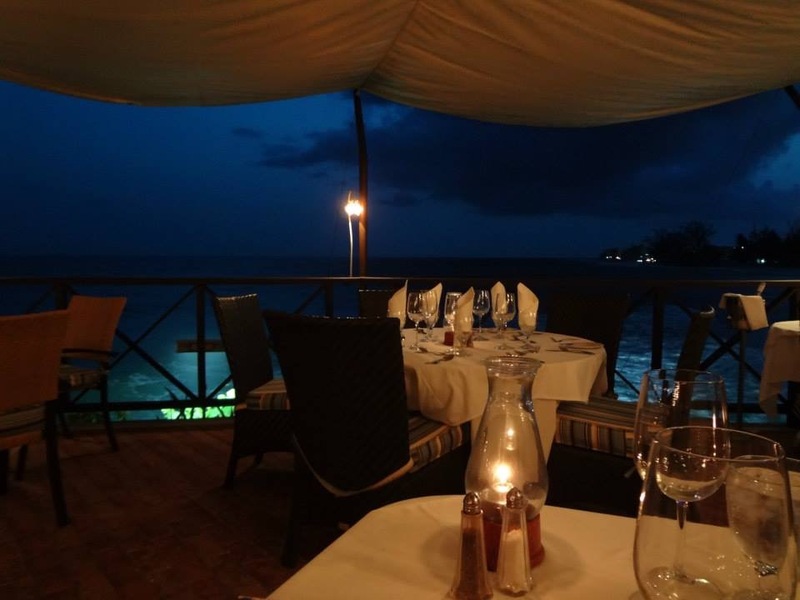 An elegent dining experience set to the back drop of crashing waves and jutting cliff sides. Inside takes on the look of a historical manor with antique sofas in the bar area, but the highlight is the outdoor veranda almost jutting over the ocean below. Formal waiters serve fresh seafood and classic dishes such as duck and pork belly. Walk off your dinner by strolling through the gallery of local art upstairs. Perched high on the rocky cliffs of the rugged North side of the island, this makes the perfect place to sip a cocktail and admire the view. I’ll be honest, the food wasn’t my favourite here. Simple sandwitches and burgers were on offer, but the thunder of the waves against the rocks made it worth while. 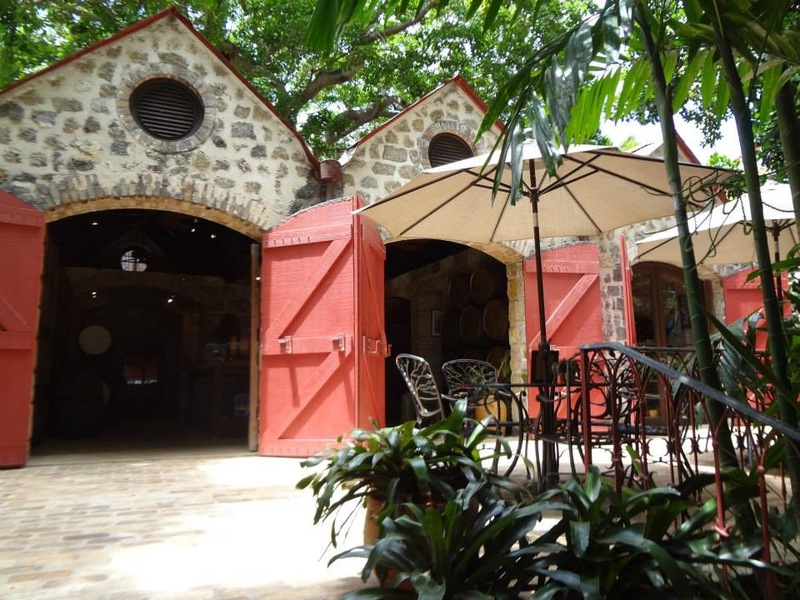 Nestled beneath the canopy of towering palm trees and set against the historic stonework of this still operating sugar plantation, this small cafe is the perfect place to take a coffee break. Although It only had a few food offerings, what they did have was great. Think fresh sandwiches and soups, cappuccinos and baked goods. 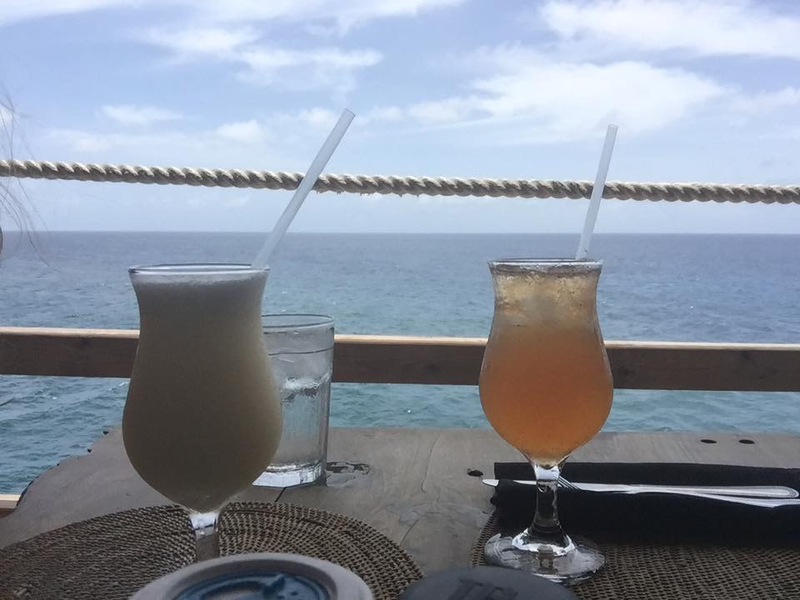 Don’t forget the rum punch. 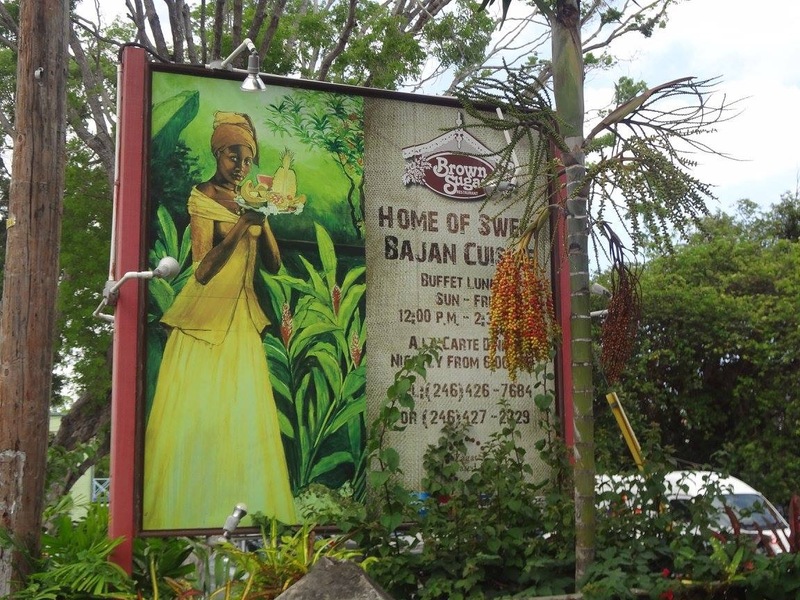 Popular with locals for it’s buffet lunch, this is the perfect place if you want to sample traditional Bajan food. A local outdoor market where fishermen fry their daily catches and serve them up Bajan style. Be prepared for spontaneous music and dancing. 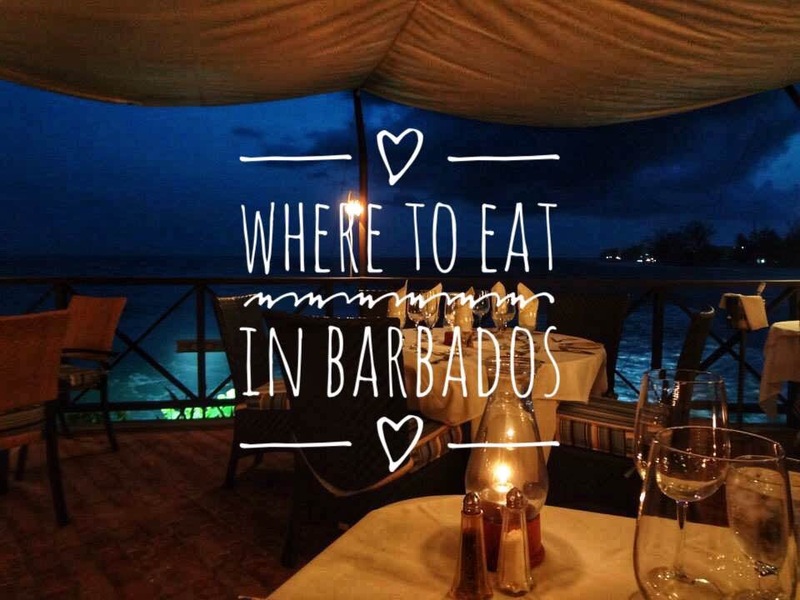 Have you tried anywhere amazing in Barbados? Comment below!